Sheik Yusuf was raised in a strong Christian home, he was educated in Texas, became successful in music business, owning stores, TV shows and used his talents to promote faith in God, while doing some preaching from the Bible. Since coming to Islam he has helped thousands of new people entering Islam, even while answering many harsh attacks against Muslims, just using straight talk, simple humor and a lot of love. He makes it fun and easy for all of us to understand. Sheik Yusuf served as Delegate to United Nations Peace Summit for Religious Leaders, U.S. Federal chaplain from 1994 until 2000. One of over 2,000 websites he has for Islam. They call him the "Funny Sheik". 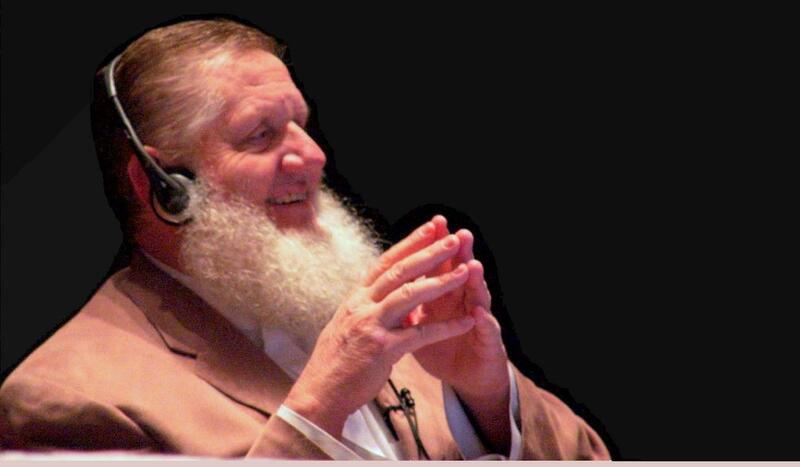 Yusuf Estes is loved by children and adults of all faiths. They delight to hear him entertain as he brings the pure message of Islam in simple English terms, and he makes it fun and easy to understand, while referring to Quran and teachings of Islam. You can hear and see him broadcast his live shows on the Internet, in chatrooms, Facebook and TV channels around the world every day - He has over 2,000 websites for Islam. His current project is one of this centuries biggest milestones for Muslims everywhere. Sheik Yusuf Estes is the founder and operator of the very first America television channel for Islam - all in English - on the Internet and now - - on SATELLITE TV - 24 hours a day - called GUIDE US TV! Now he tells people - "Get Guided - With Guide US TV"!